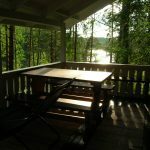 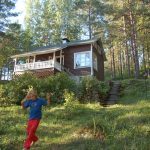 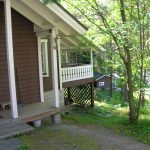 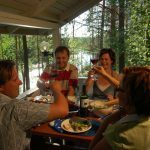 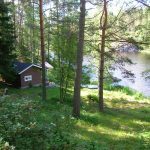 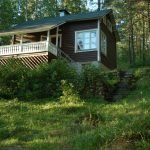 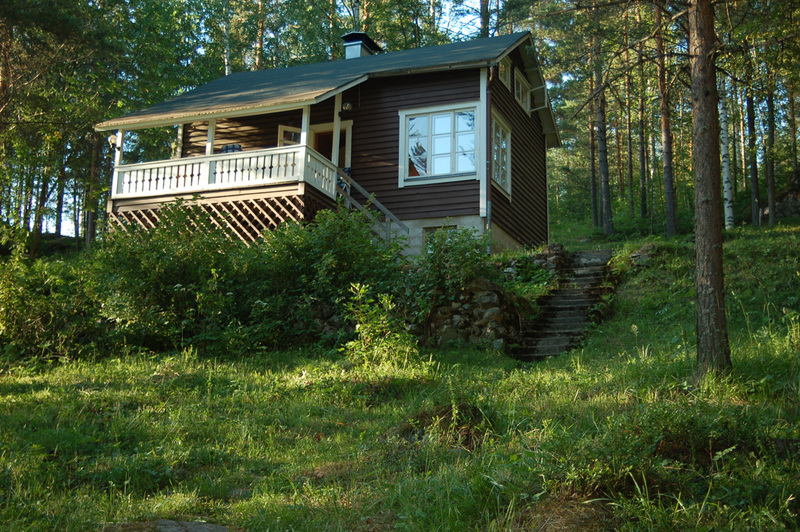 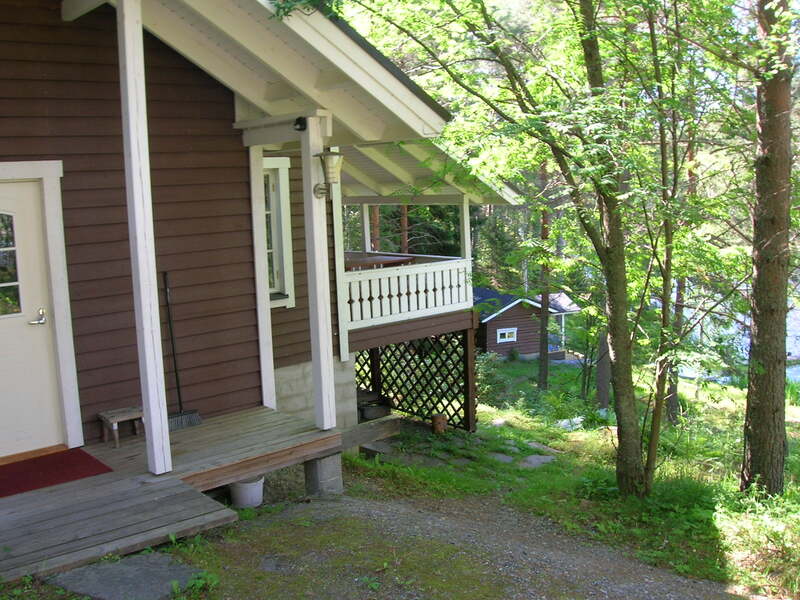 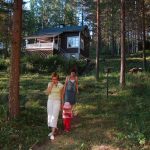 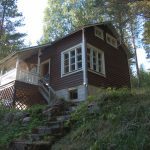 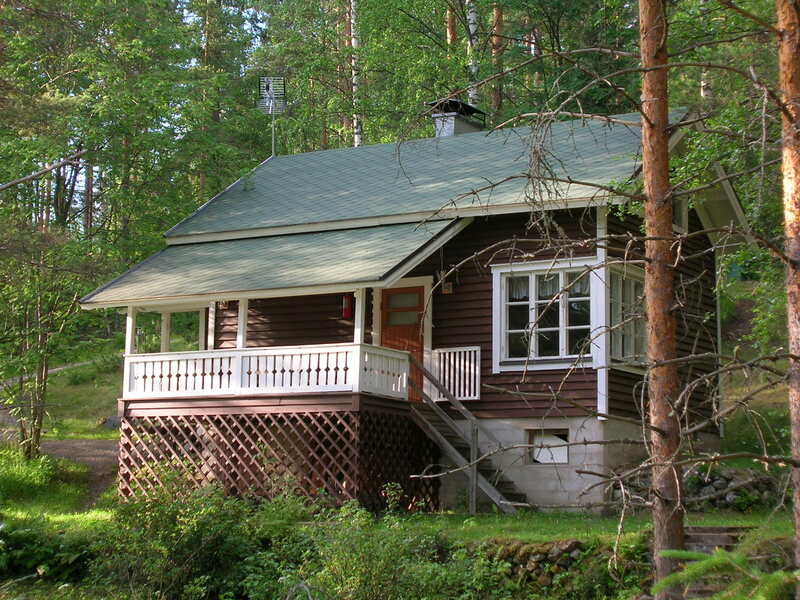 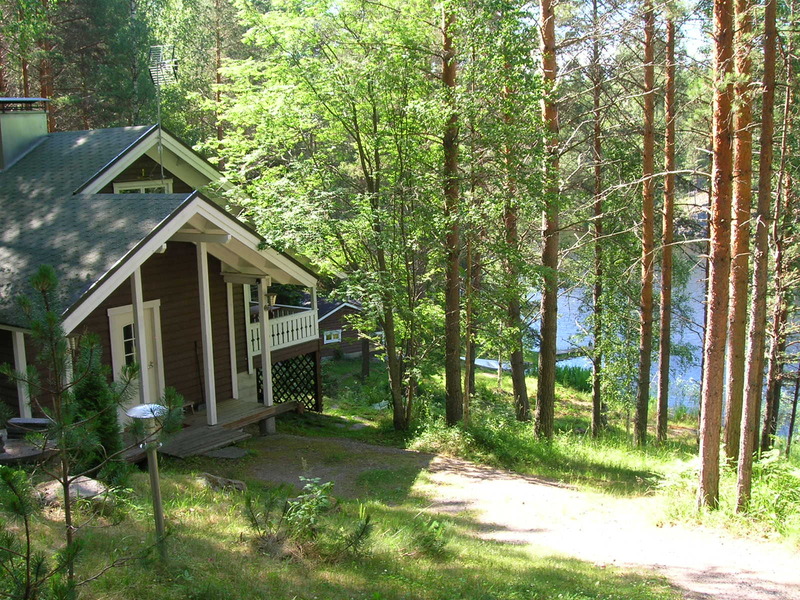 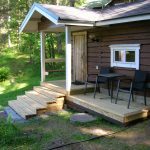 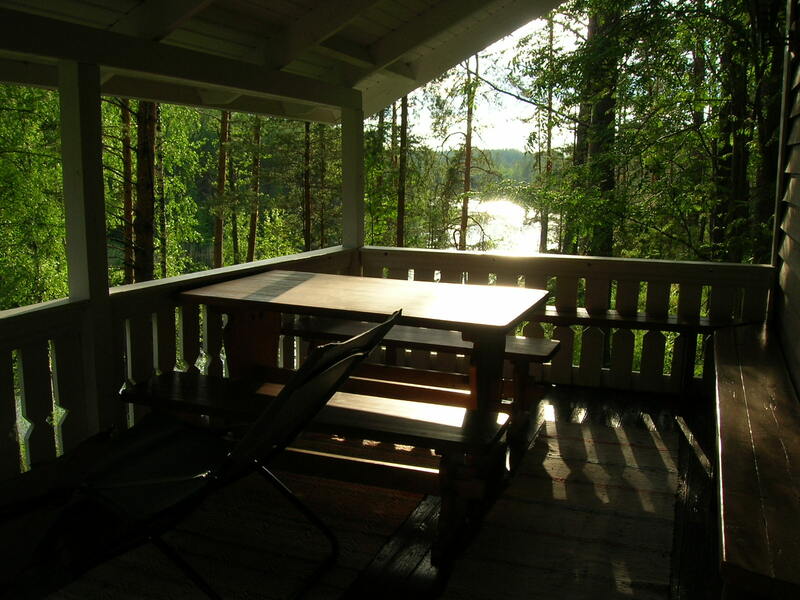 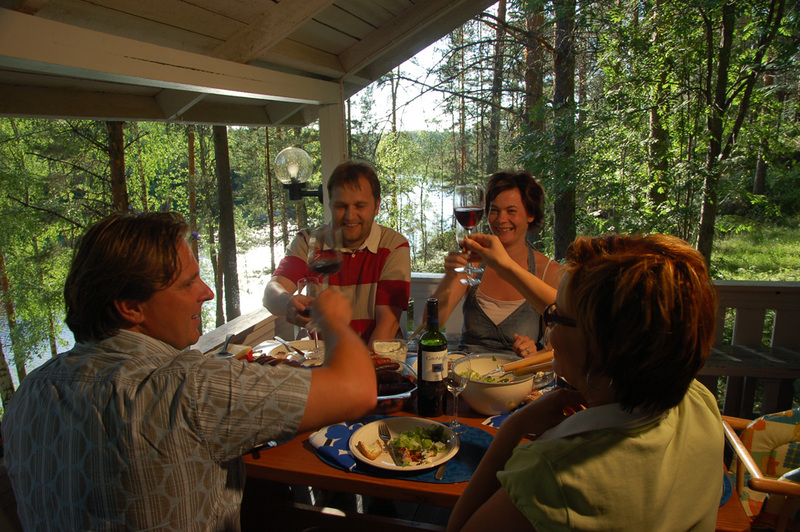 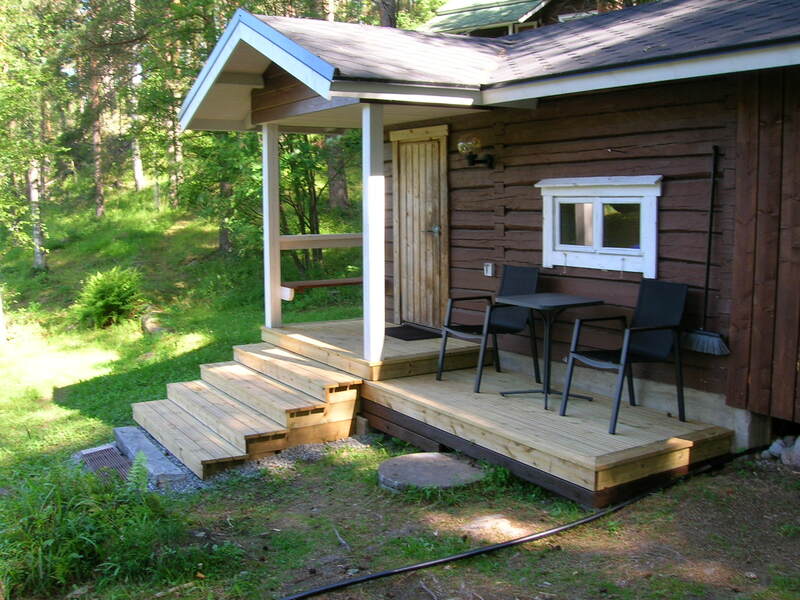 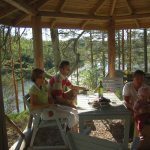 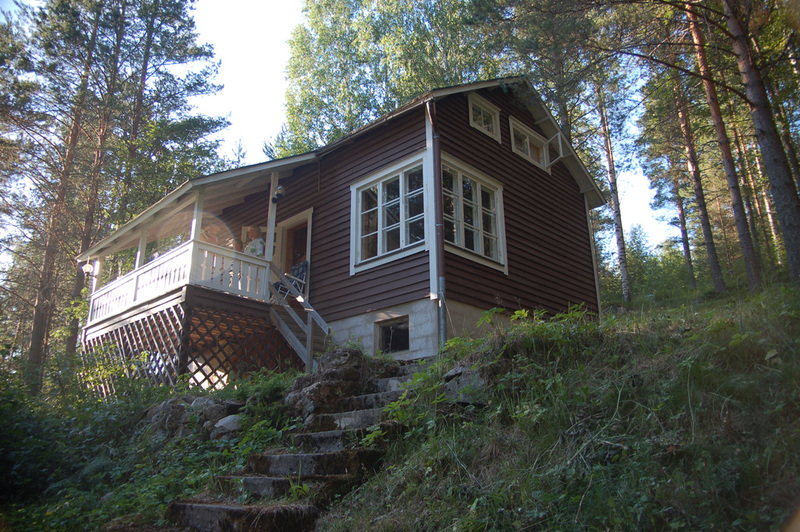 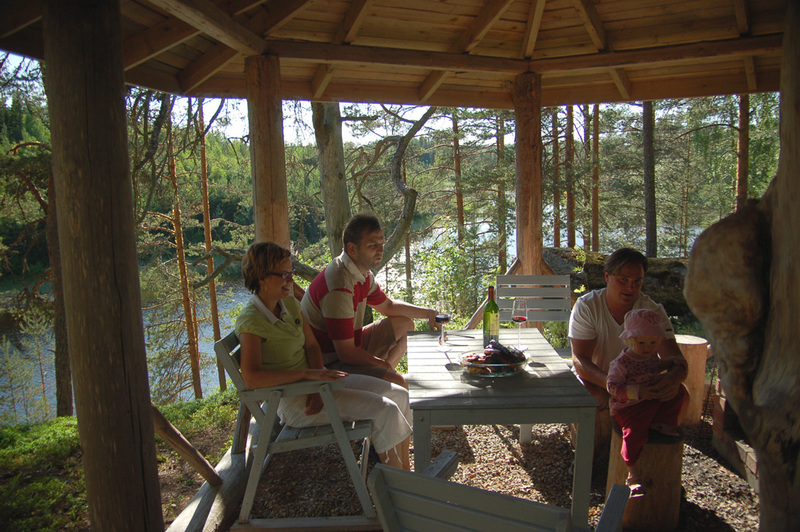 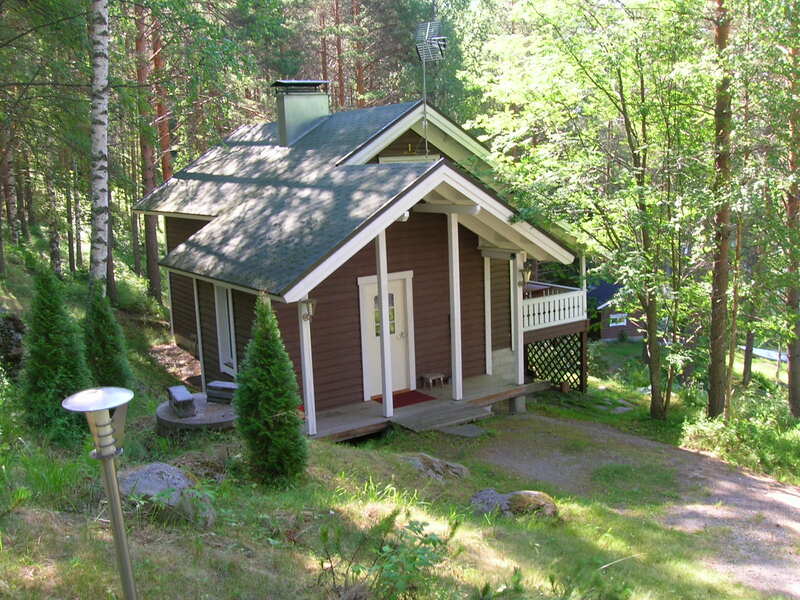 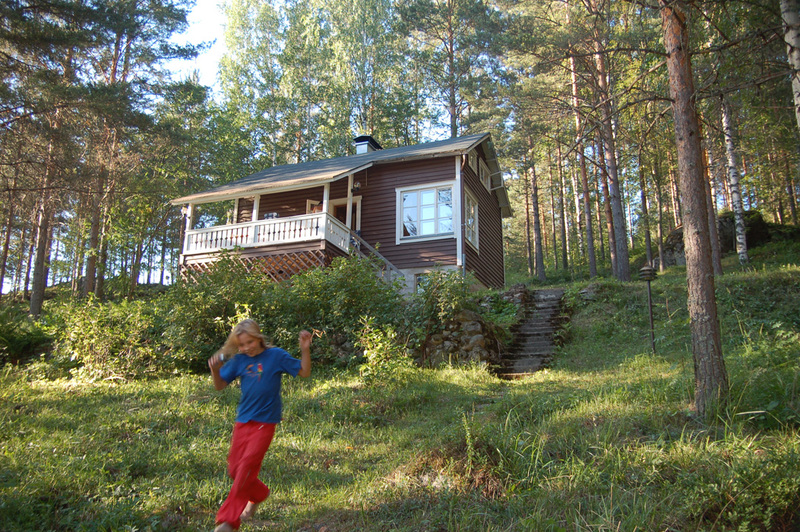 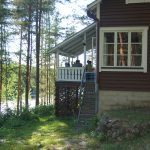 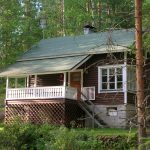 Surrounded by forests and rocks, The Kot’mäki Villa takes you back to the feel of old, original summer villas. 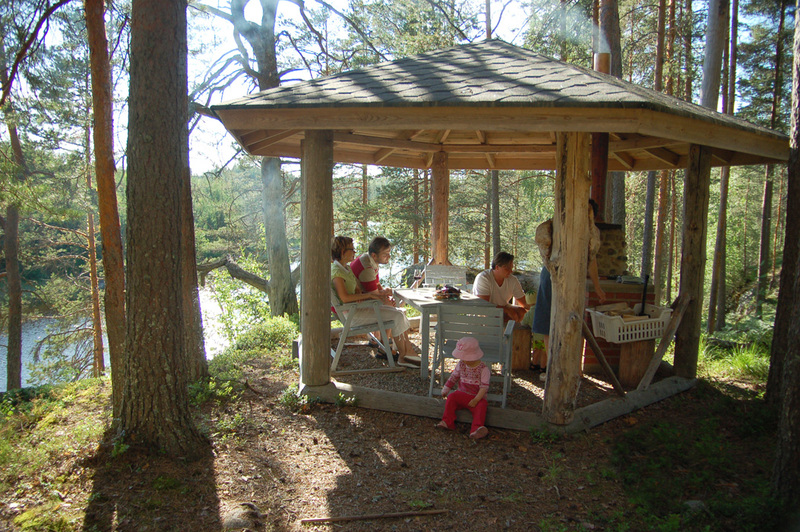 One of the favorites of previous visitors include the roofed barbecue grill built on the cliff bank. 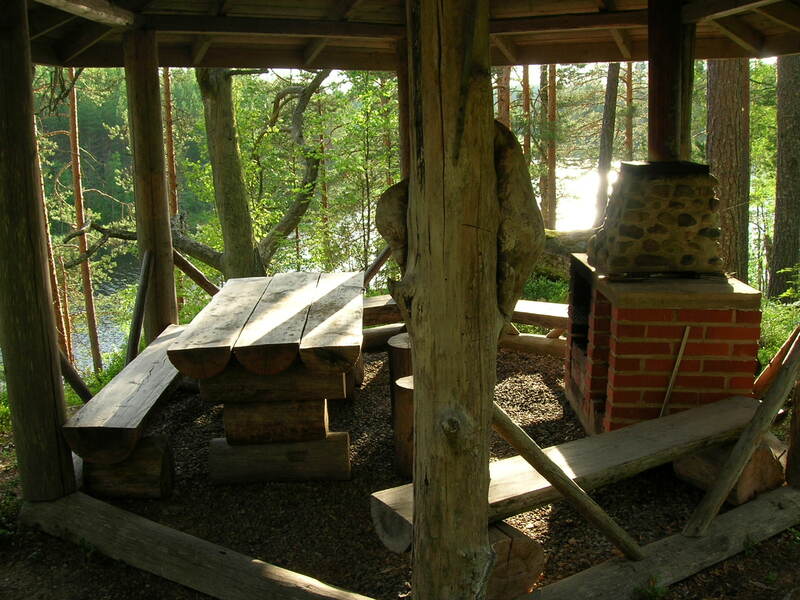 The masoned hearth is perfect for barbecueing, and the roofed area is spaceous enough for gathering round and enjoying the warmth of the fire. 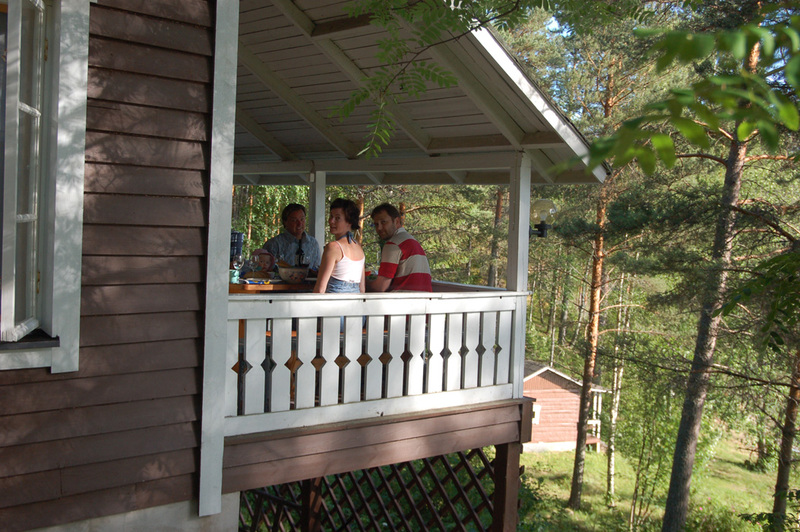 The cottage terrace has room for dining while enjoying the beautiful lake scenery. 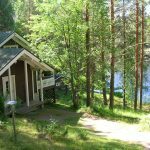 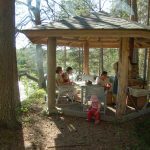 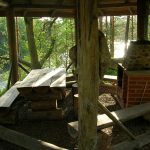 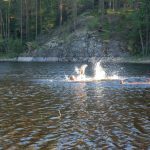 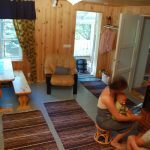 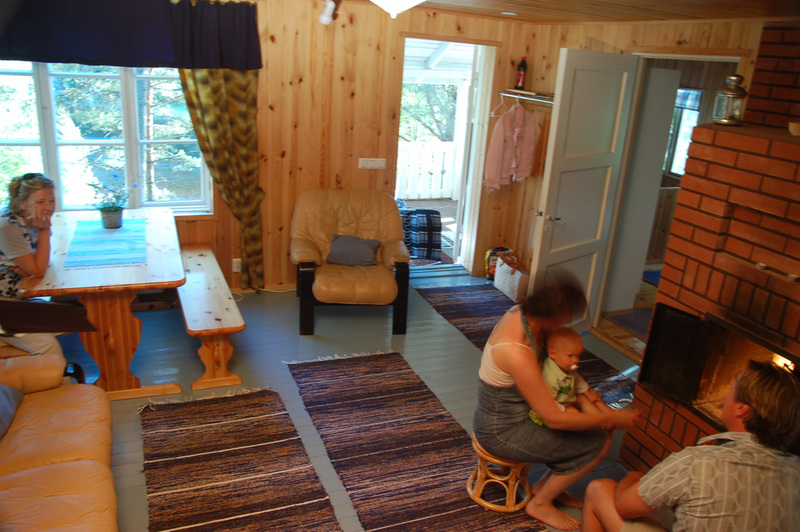 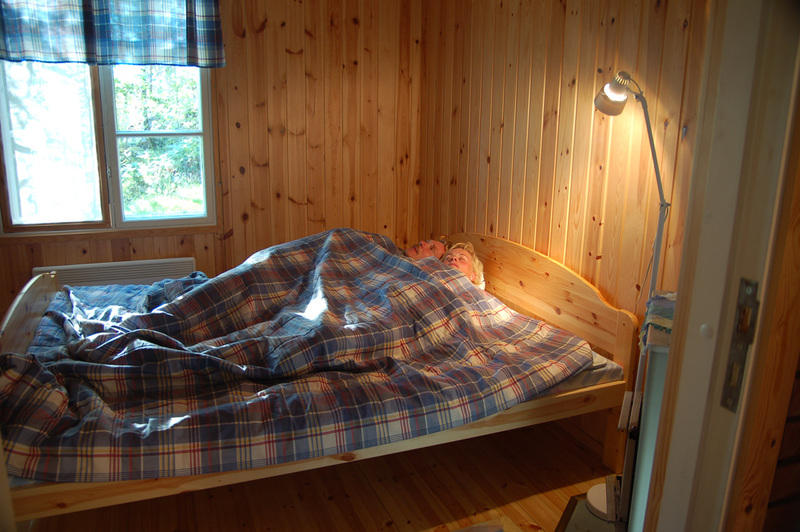 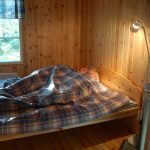 Down by the shoreline there’s a traditional log sauna cabin with an access for a swim to the lake after a soothing sauna bath. 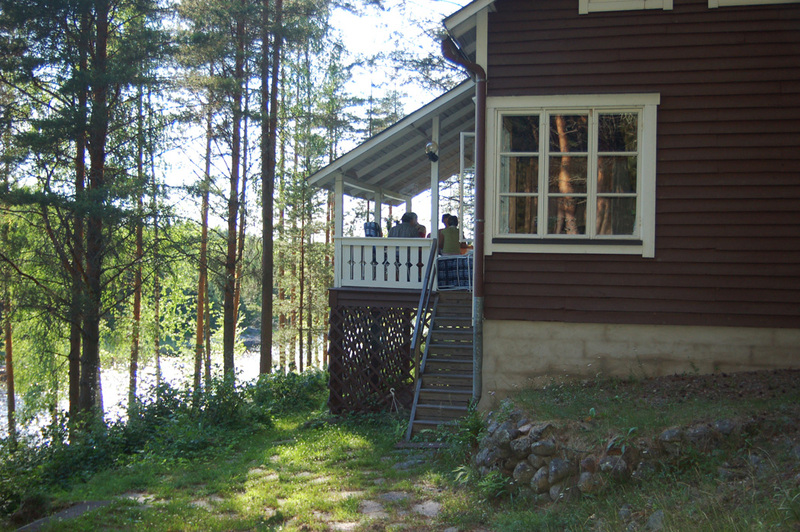 The villa is located on an ascending slope. 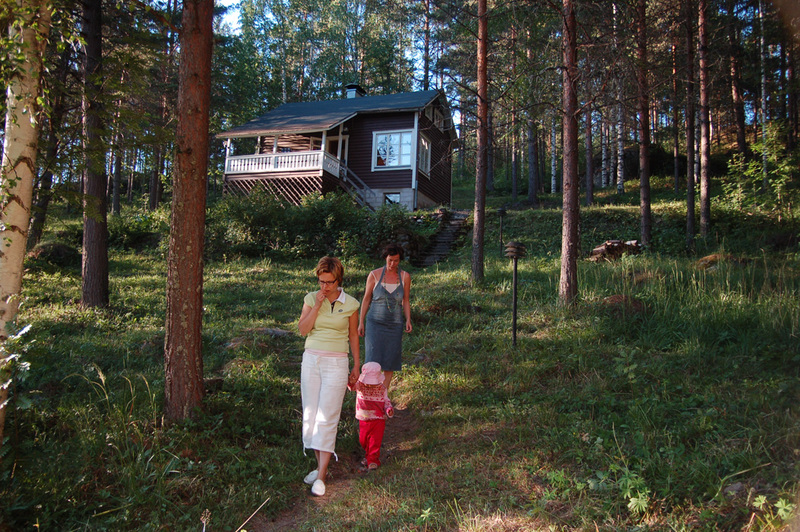 Please advice your children to use the pathways. 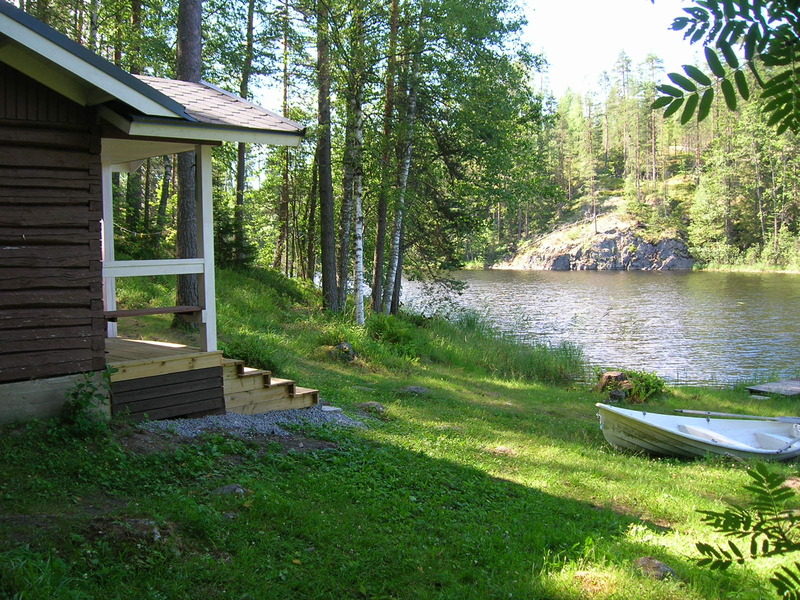 The neighbouring waters are sheltered and well suitable for paddling. 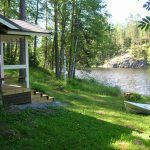 The shore: shallow water, firm sand and pebble bottom. 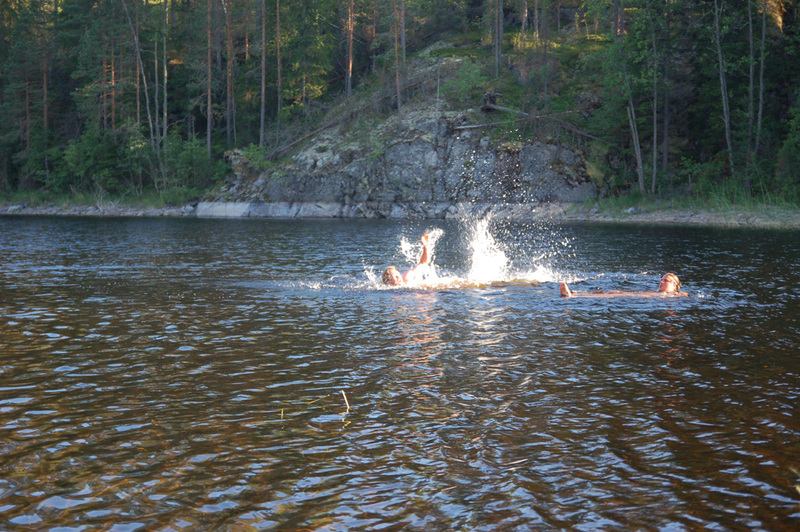 Suitable for children and swimming. 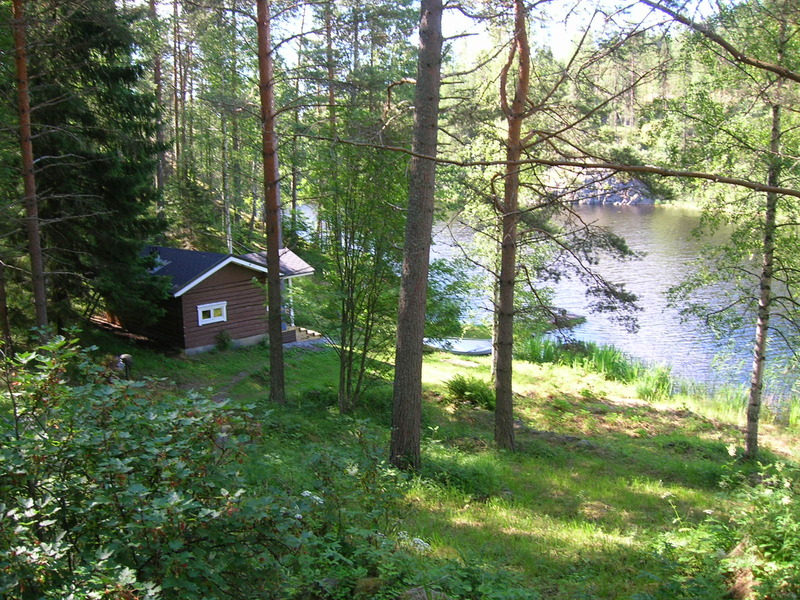 Distance to the opposite shore 100 m.
Distance to the closest neighbours 400m (no visual contact).